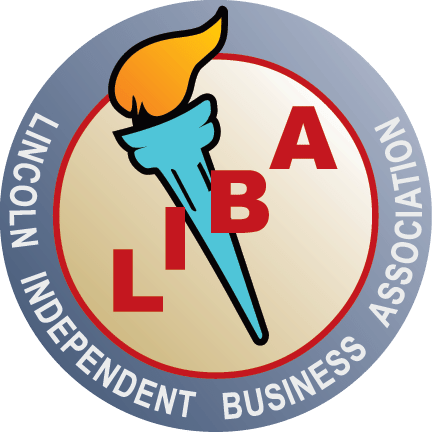 Description: The monthly LIBA Luncheon is open to all LIBA Members and their guests with no advanced reservation required. The buffet line will open at 11:30AM, the meeting begins at 12:00PM and ends promptly at 1:00PM. The luncheon cost is $14.00. There will be free parking in The Graduate Garage while it lasts. Speaker Info: Join us for a Mayoral Candidate debate. 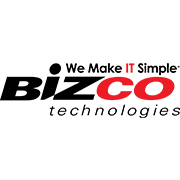 Description: March Bizco BizNet hosted by Security First Bank at Zipline Beer Hall, located at 5740 Hidcote Drive. Description: Custom Blinds & Design Coffee and Contacts hosted by Pemberly Place, located at 7655 Archer Place. Description: Join us on Thursday, March 7 for the 2019 Free Enterprise Celebration. 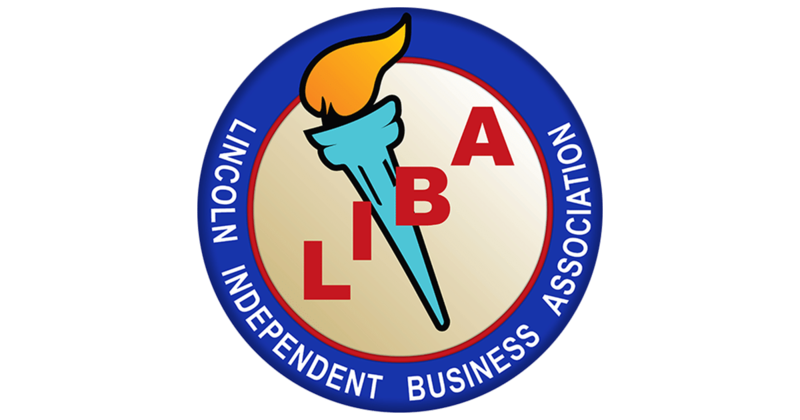 The night will include dinner, live and silent auctions, and the presentation of the LIBA Awards. Individual tickets for the event are $65.00, a corporate package (table for 10) is $750.00. This package includes 10 tickets, dinner, wine, prime table location, and a table sign promoting your business. Contact the LIBA office at (402) 466-3419 to purchase your tickets.